Development of investment strategy, capital planning and monitoring, project development, procurement, project delivery and contract management. Management system development. Plant operational performance reviews. ESCO contracts. Operation & maintenance agreements. 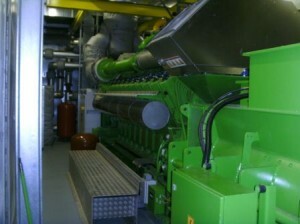 Gas fired combined heat and Power CHP. 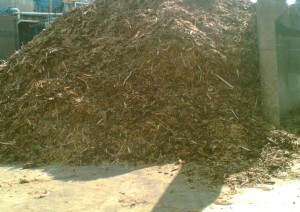 Biomass system development. 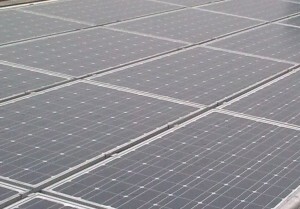 Multi-site solar photo voltaic installations. Energy Centre development. Utilities engineering. 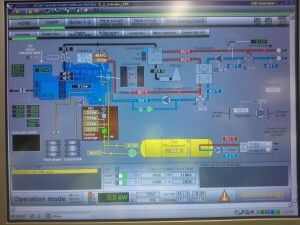 Brewing and processing development. Production line upgrades for large and small package types. 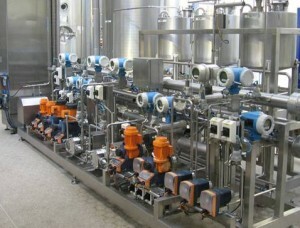 Dispense system development and optimisation. 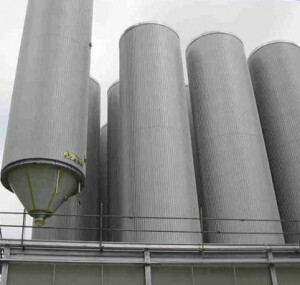 Independent engineering consultancy, maximising project benefits for your organisation. Engineer Associates Ltd | Powered by Mantra & WordPress.